We're changing the face of first aid through innovative technologies and software! Check out this great piece from Social Discussion covering the CPR Saves Lives March, an event that was part of the Emergency Cardiovascular Care Update (ECCU) 2015 Conference, which is held by Citizen CPR Foundation. In this march, 2500 people came together to march through the streets of San Diego in order to raise awareness about sudden cardiac arrest, CPR, and AEDs. Think Safe is proud to be part of the emergency preparedness industry—proud to educate people how to respond when sudden cardiac arrest or other medical emergencies occur; proud to supply businesses with AEDs, AED management programs, and other first aid supplies; and proud to advocate for safer workplaces, better access to AEDs, and up-to-date information and training. So, we were stoked to learn of the success of the CPR Saves Lives March! And we think everyone involved, including the thousands of people who turned out to march, deserves a shout-out for bringing emergency preparedness into the public eye in such a big way. Well done, everyone, and thank you! Interested in finding out how Think Safe’s products can benefit your workplace? Simply contact Think Safe at 888-473-1777 or click on the More Information button, and we’ll be happy to contact you. Or, if you like what we do, refer us to a friend! A new case study, prepared by Think Safe, provides the key resource material on proper yet lower maintenance servicing procedures, tools (including ordering and inspection logs and alerts), and reporting requirements. Additionally, the case study includes best-practice recommendations for medical and first aid programs in workplaces with a higher risk of injury. The key focus of this case study is OSHA mandates (ANSI regulations) and how in-house safety programs can build refresher training into lower maintenance first aid or emergency medical preparedness programs. To request a copy of this case study so you can learn how your workplace can benefit from this cost-saving information, simply call us at 319-377-5125 or click more information below and fill out the form. AED Laws: Do You Know the Risks? Automated external defibrillators (AED) are the number one treatment for sudden cardiac arrest (SCA), one of the nation’s leading killers. They are portable, user-friendly devices that even lay rescuers can use in an emergency to help save a life. As a result, many workplaces are required by law to have them on-site and many other workplaces have them on-site simply because they recognize their value as life-saving technology. AEDs are smart, responsible devices to have in your first aid and medical emergency tool belt, but owning one does come with liability. So, you want to provide a safe working environment and be as prepared as possible in the event of SCA, but how can you be sure you’ve fully mitigated all AED program legal risk for your facilities or organization? Here’s the answer: know your state AED owner laws. AED owner laws exist in every state but vary widely. These laws require administrative and/or operational procedures for AED programs, help provide Good Samaritan and civil liability immunity protection, or even mandate AED ownership and deployments. State AED owner laws do impact AED program operations and create or mitigate liability risk. It is important that you have an accurate and complete understanding of your state’s AED laws so you can ensure regulatory compliance, avoid costly administrative sanctions, and preserve any available Good Samaritan or civil liability immunity protections as an AED owner or for AED users within your organization. That said, navigating state laws can be tricky and time consuming. That’s why some companies try to sell you a subscription to accessing information on state laws, with discounted multi-seat subscriptions for larger organizations. But, why pay when you can get your AED state law information for free through the First Voice State AED Laws portal? That’s right, we offer a no-cost subscription that makes learning about and mitigating the risks of AED ownership a snap! 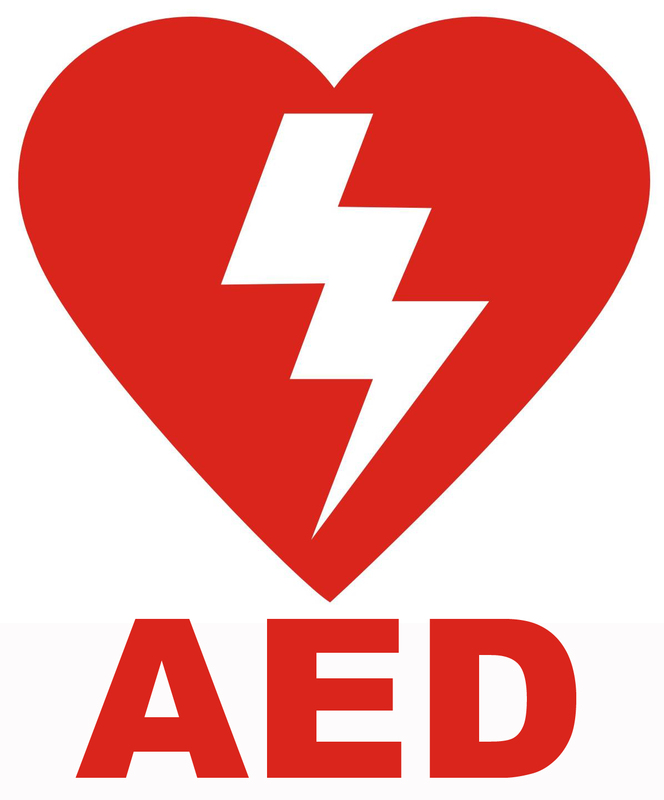 All you have to do is visit our AED State Laws page and fill out the form. We’ll get back to you within one (1) business day, and you’ll be well on your way to safe, informed AED ownership. We hope to you hear from you soon, and we thank you for helping us every day to make minutes matter! You are currently browsing the archives for the AED laws category.